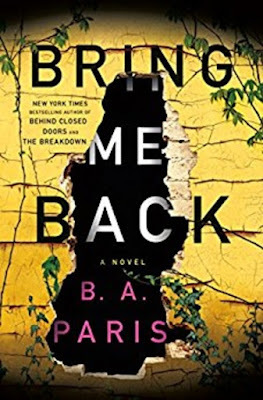 A fast-paced action-packed read that had me turning the pages as fast as I could. I enjoyed Withers book "First Descent" but this one is even better. Full of adventure, serious topics such as adoption and baby trafficking are mixed with extreme sports in an adventure race across Bolivia including canoeing, mountain biking, and caving. A former whitewater rafter and outdoor enthusiast, along with being the mother of boys, it's quite apparent the author writes what she knows best and that comes through in her writing which is full of detail and obvious research. The book begins with the two 16yo main characters biking in the Rockies at night and the action, tension and drama never stops for a moment until the exciting climax. Mixed in there is also the story of a family who learns a lesson in how to be closer as a family by showing love and trust with each other plus we see the dark side of baby trafficking from all sides. 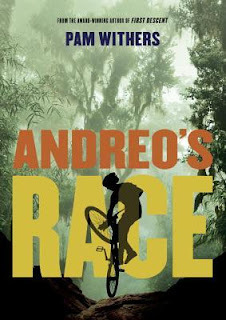 A riveting read and one of those books that could grab the attention of a reluctant reader who is into extreme sports.